What Is A Bio Ethanol Fireplace & How Do They Work? They may sound complicated, but a bioethanol fireplace is really easy to use. 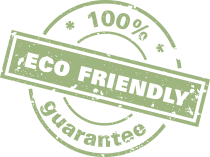 Just squeeze the bioethanol from our ‘squeezy’ bottles into the burner box supplied with your fireplace. Using a gas lighter style tool or extended taper, light the bio ethanol fuel. Within just a few minutes a lovely natural and cosy flame will appear. Use the metal closing rod supplied to pull / push the sliding mechanism over the flame to adjust or extinguish the flame. Our bioethanol fireplaces don't need a flue or chimney because they don’t give off any smoke! Bioethanol fuel burns with 98% efficiency, so its clean burning with no unpleasant residue. Many of our free-standing bioethanol fireplaces come fully assembled, whilst others are wall mounted in 40 minutes or less. Since our bioethanol fireplaces do not produce smoke, they are permitted in geographical areas that have smoke controlled zones! Its easy to adjust the flame size or heat output of most of our real flame bioethanol fireplaces. All you need is a bioethanol fireplace, and our bioethanol fuel . That’s it! Nothing else. No gas or electric source. Our biofires give off real heat from a real flame. Nothing artificial here! Bioethanol - or simply ‘ethanol’ is a renewable energy source made by fermenting the sugar and starch components of plant by-products - mainly sugarcane and crops like grain, using yeast. bioethanol fuel is completely composed of biological products. The combustion of bio ethanol results in a clean emission: Heat, Steam and Carbon Dioxide. Carbon dioxide is absorbed by plants. It is then processed via photosynthesis to help the plant grow. 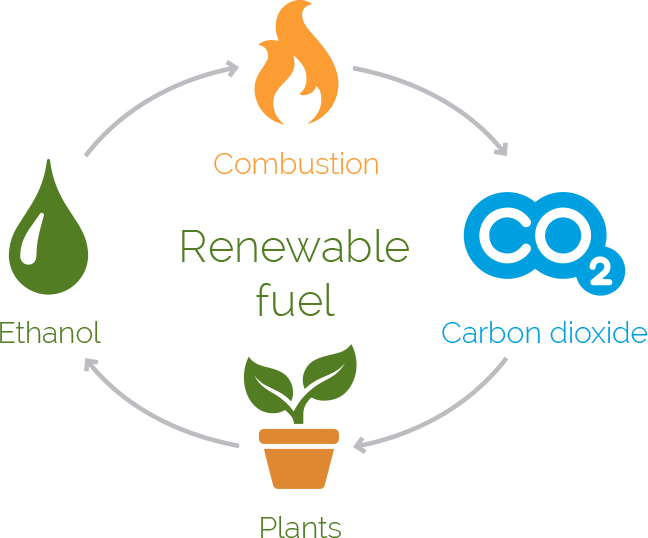 This infinite cycle of creation and combustion of energy makes bio ethanol a carbon neutral fuel source.